Game Day Specials all weekend long! 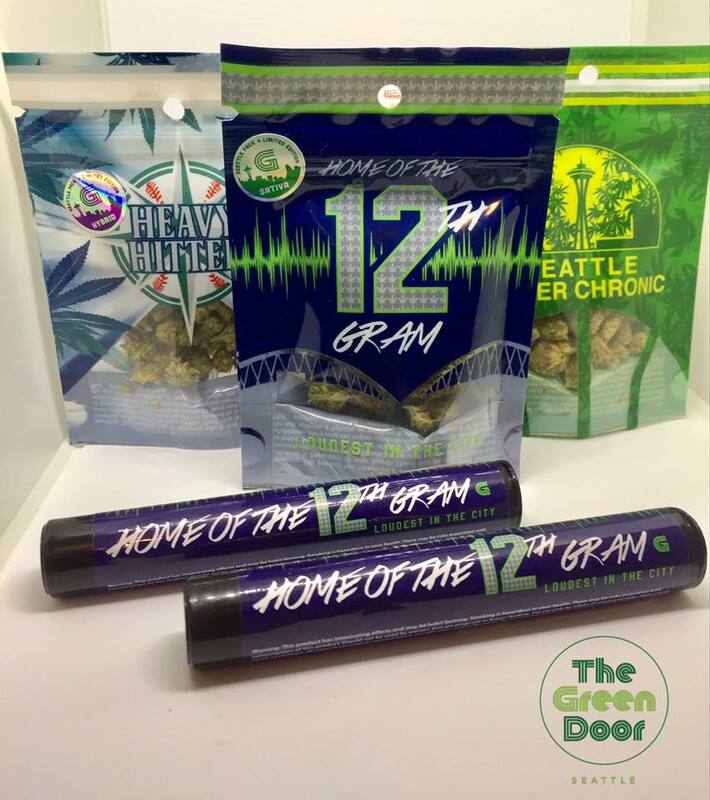 $5 pre rolls, $8 grams and $25 eighths. Go Hawks! !